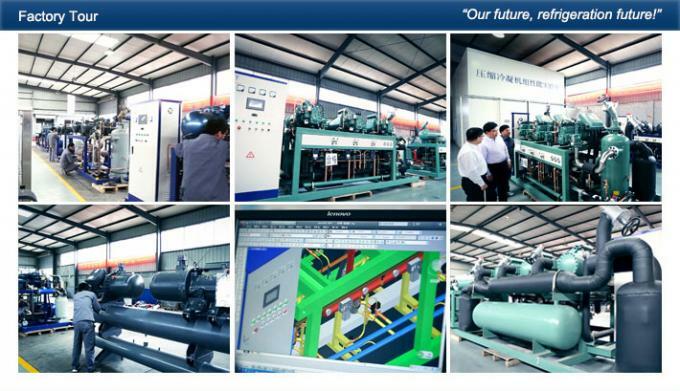 Danfoss, Bitzer, Carlyle, Bock, Fusheng, Hanbell, Etc. Ranges from 15~90 hp for both medium & low temperature. Fast temperature pull down capabilities. 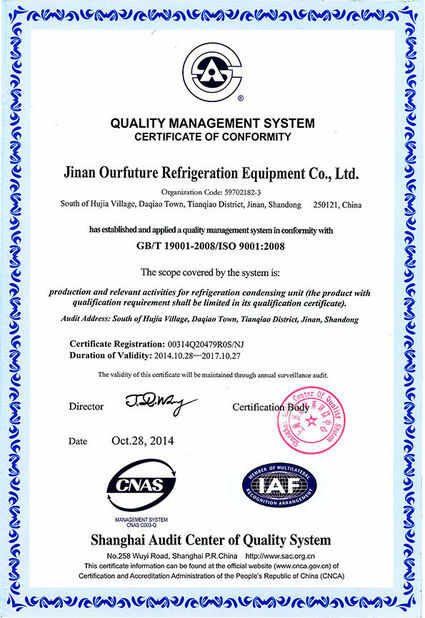 Within its refrigeration capacity range, it has relatively high efficiency. Quiet operation, can be used in residential area. Light weight and compactness compared with semi-hermetic compressors. 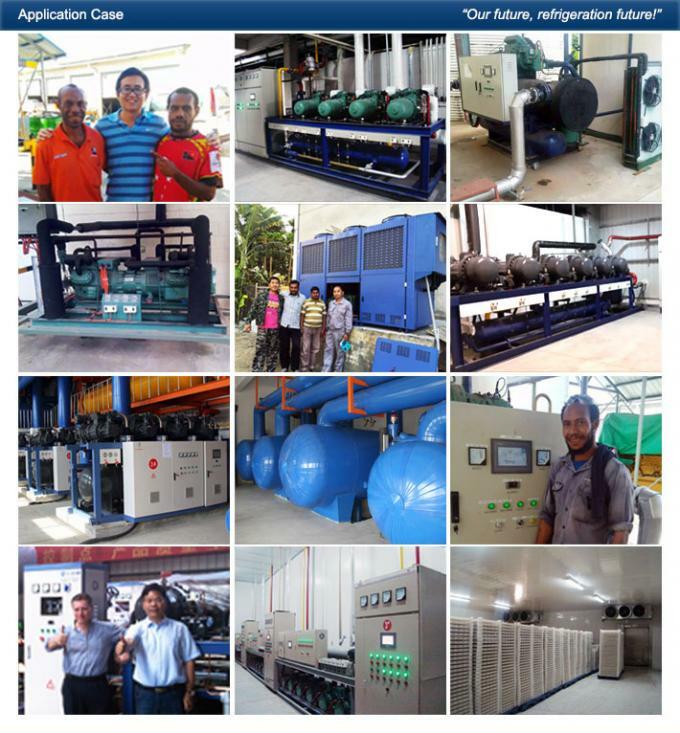 factory, beer factory, medium & small sized cold storage, etc. the latest design, the perfect combination provides a safe and reliable system. switch (for screw unit), etc. can protect the function. can keep running appropriately, making sure that client has enough time for repair and replacement. the possibility of liquid strike. 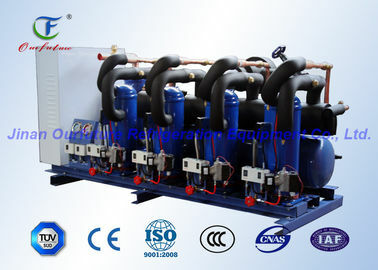 have a high level control for capacity, so that the unit can keep running under high efficiency mode. output can be dynamically allocated more smoothly according to actual situation. brings up the heat exchanging efficiency. when only parts of the compressors are functioning. same as much electricity as possible. 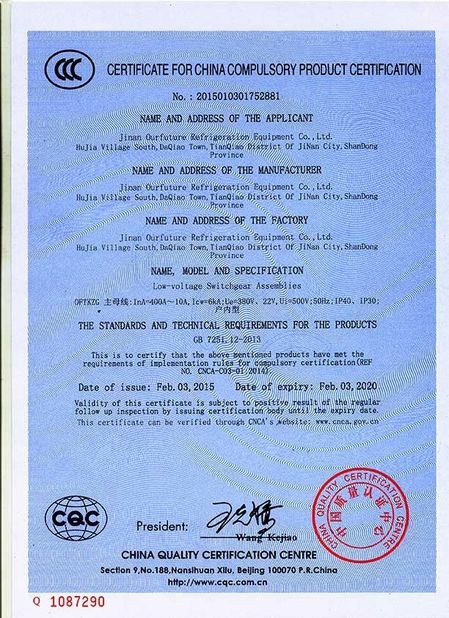 can be shortened, improve the product quality controllability. every inch of the space is fully used.